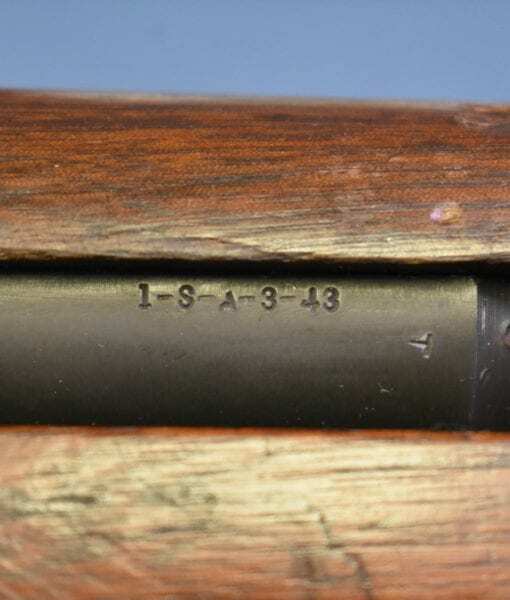 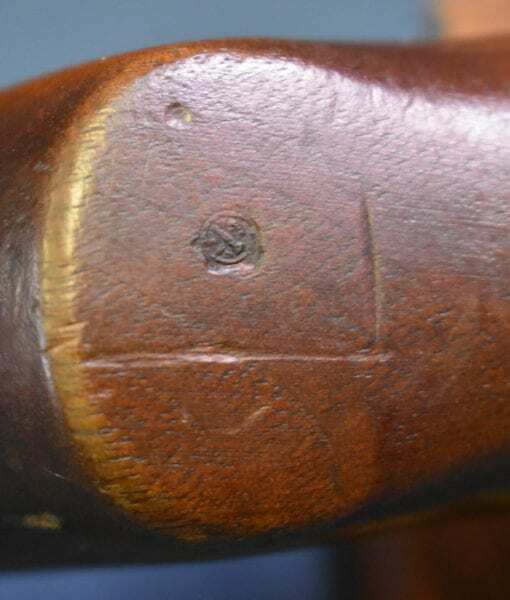 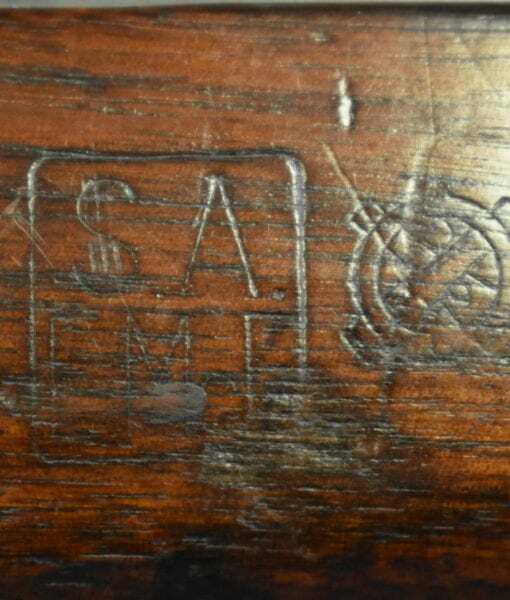 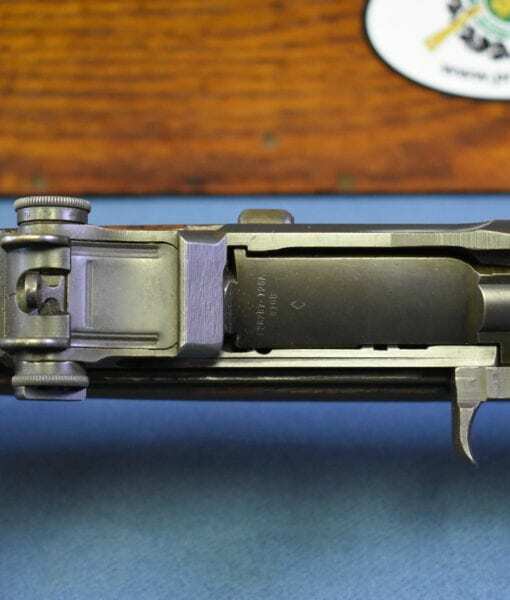 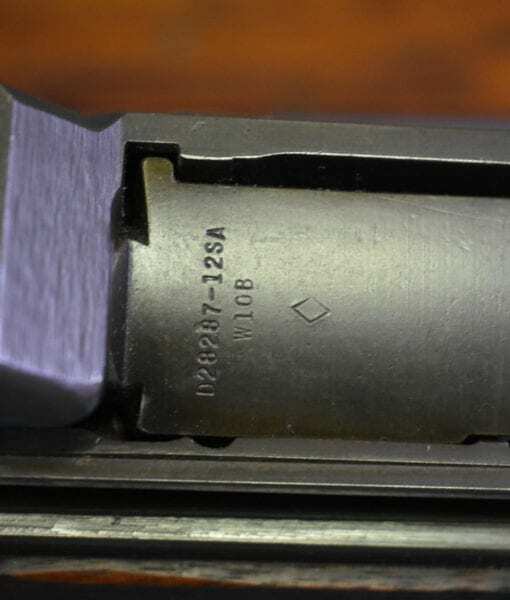 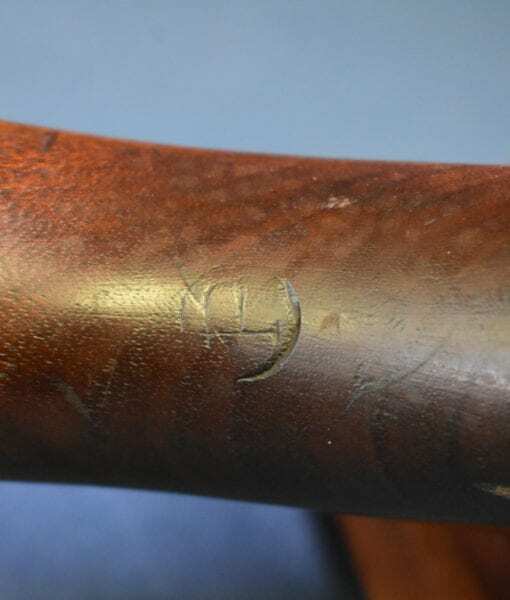 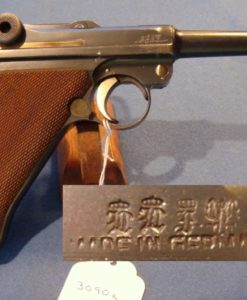 SOLD SCARCE US WW2 SPRINGFIELD ARMORY M1 GARAND….MARCH, 1943…….EARL McFARLAND CARTOUCHE……VERY CRISP!!! 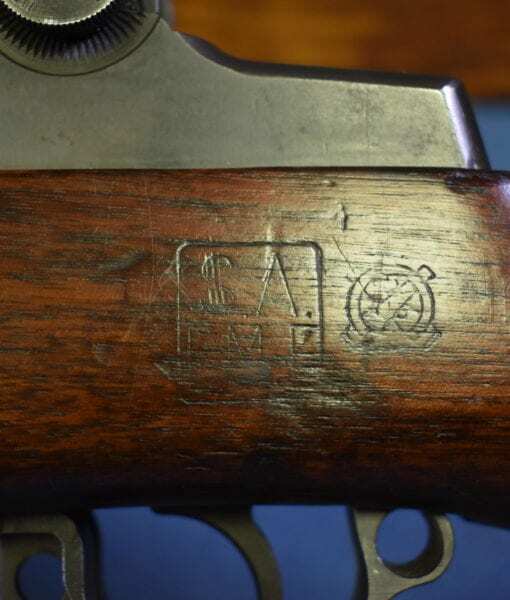 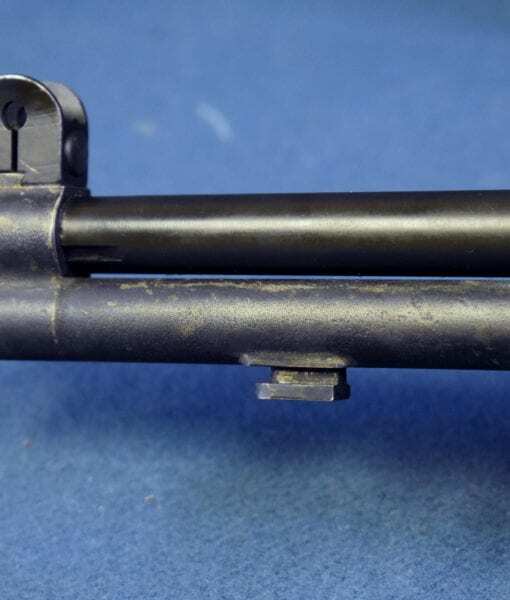 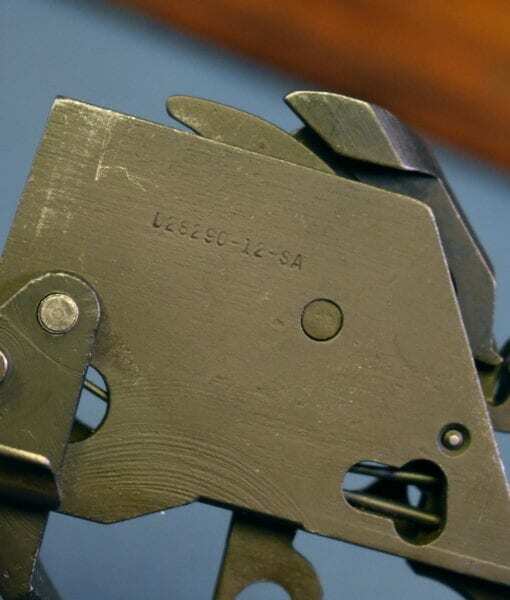 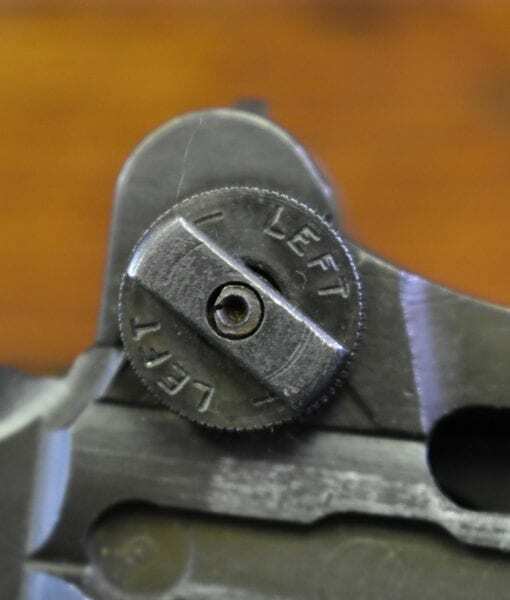 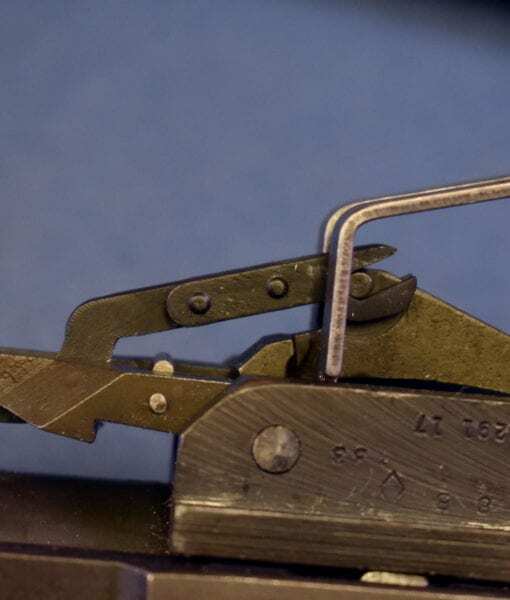 In mint sharp 100% factory original condition we have a very tough to locate March, 1943 production M1 Garand Service Rifle with the highly desirable Earl McFarland inspection Cartouche. 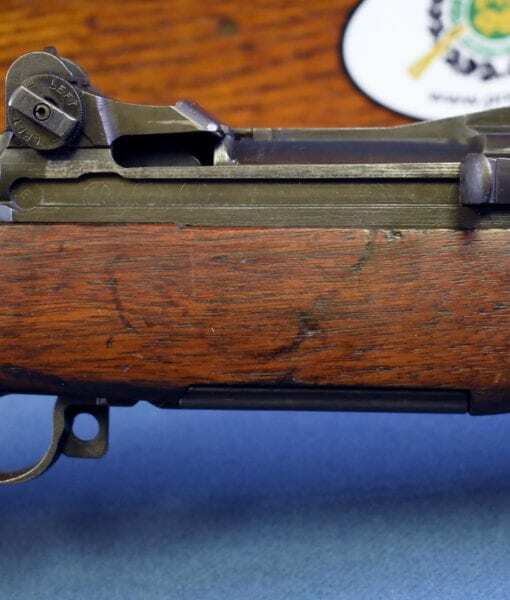 This is exactly the rifle that would have been carried when the Army rolled into North Africa or Guadalcanal. 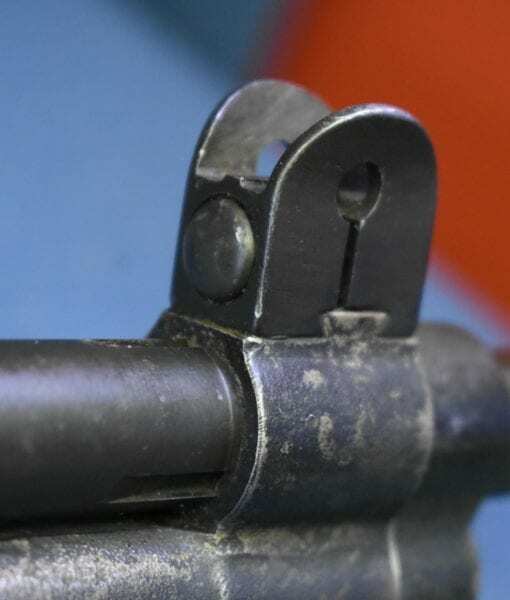 It has that look that just speaks to your heart……you know that it has done it’s duty. 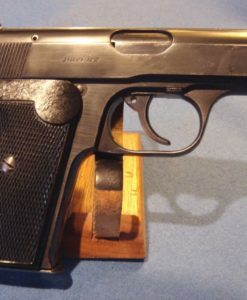 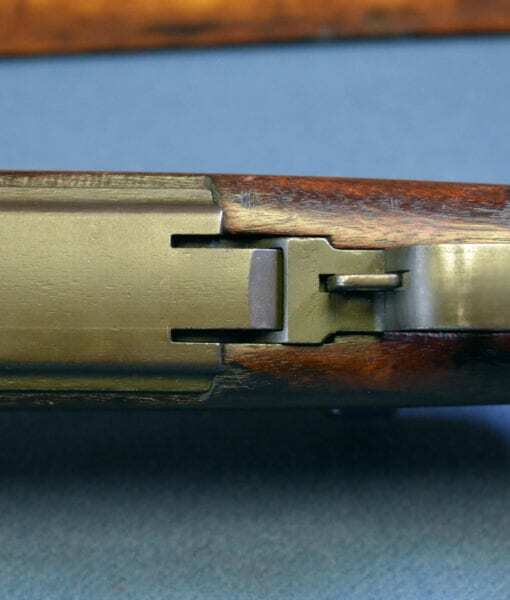 Of course it still has the un-cut op rod and it not a restoration. 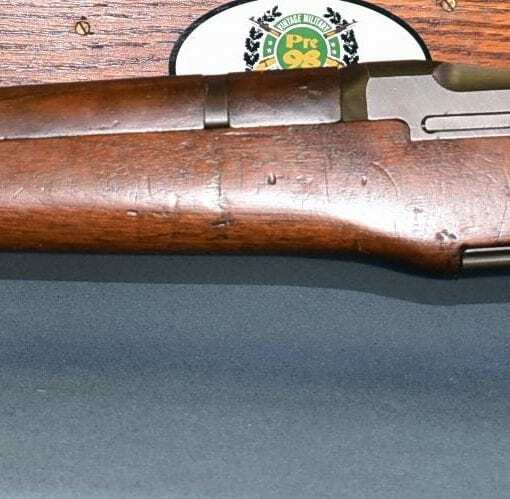 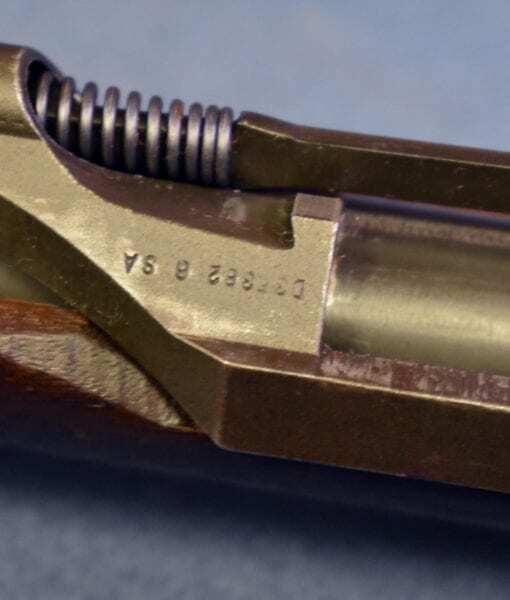 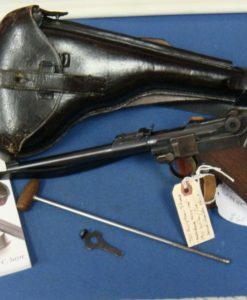 This is just a spectacular example of the type of Garand that our forces would have carried at the outbreak of the war were they fortunate enough to be issued one. 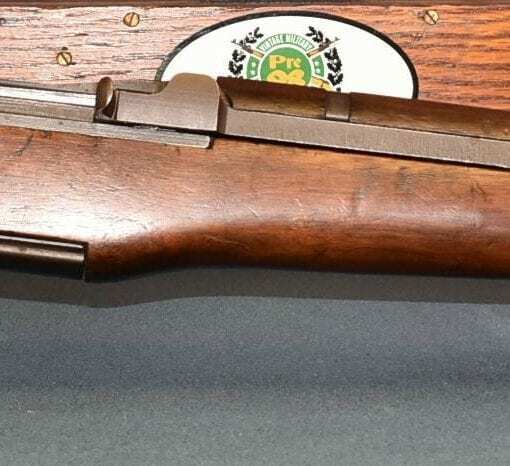 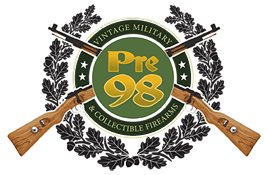 If you are a serious collector of WW2 rifles and do not have an early production Garand, this is a must have rifle. 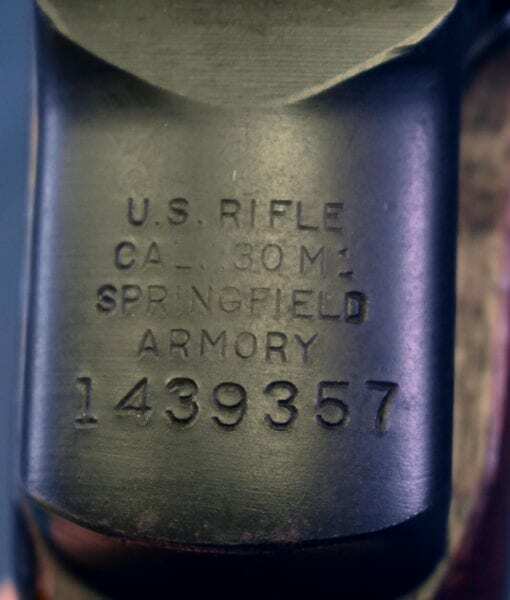 These early McFarland 1942-early 1943 Garands bore the brunt of the fighting and most got used up or reworked. 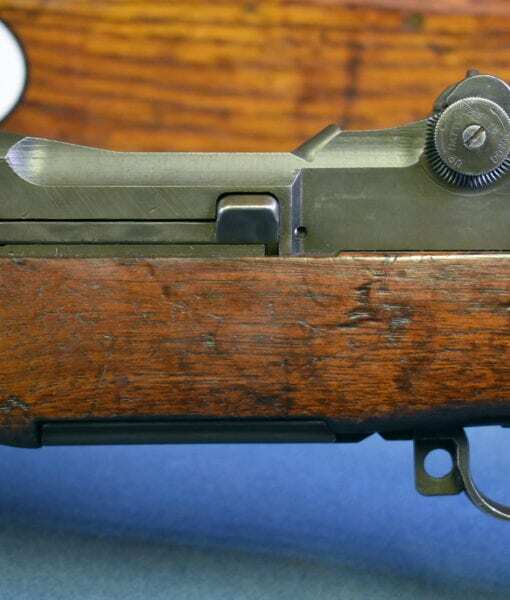 It has always been a real challenge to find an ealry war production example in top condition.